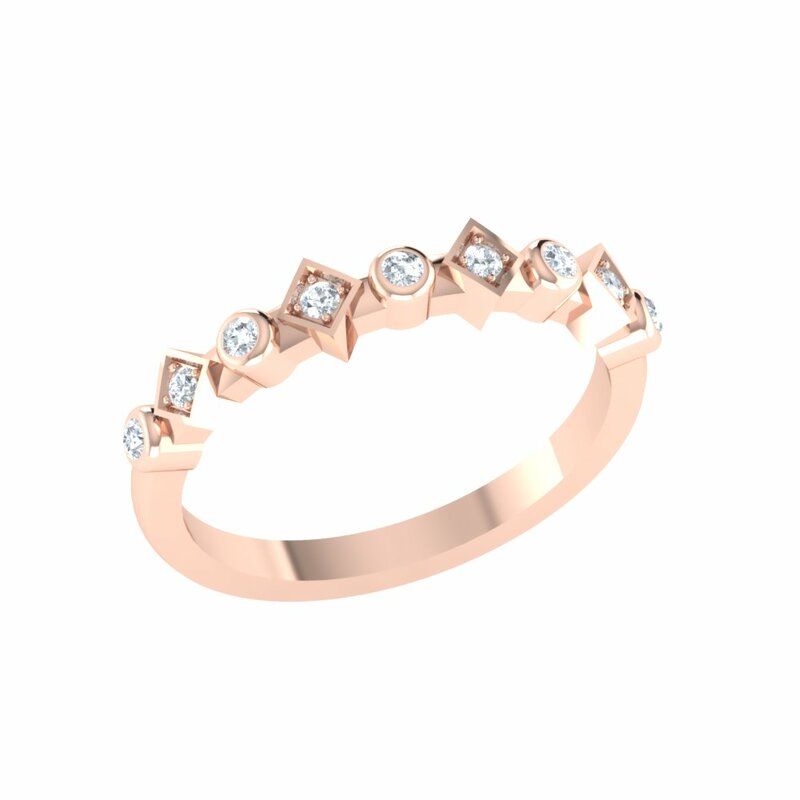 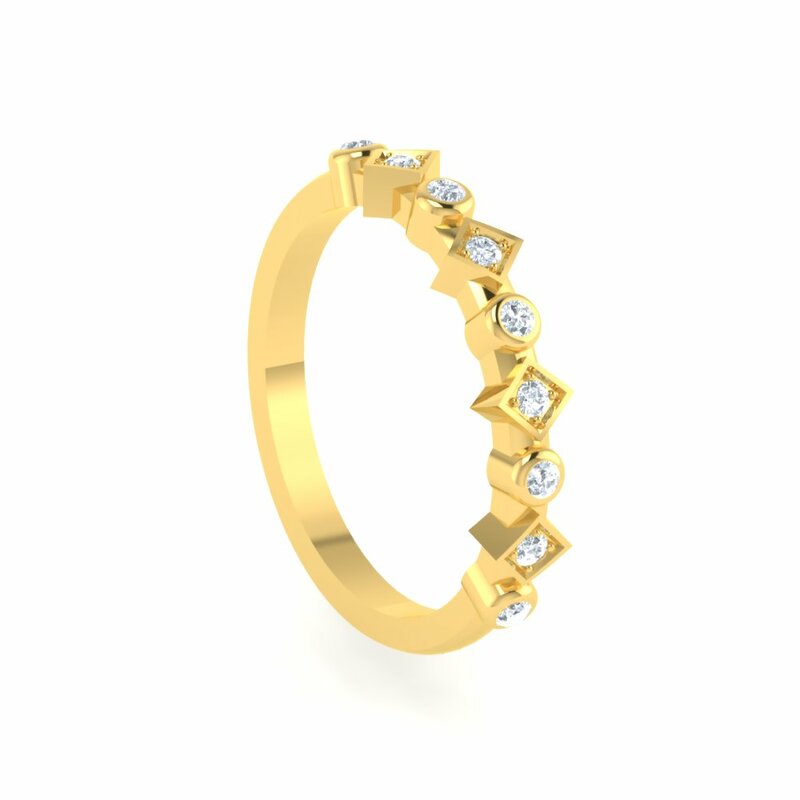 Shop for thin stacking rings on AuGrav, that adds beauty to your style. 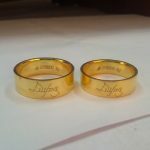 You can customize theses rings with names, fingerprints, birthstones. 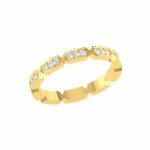 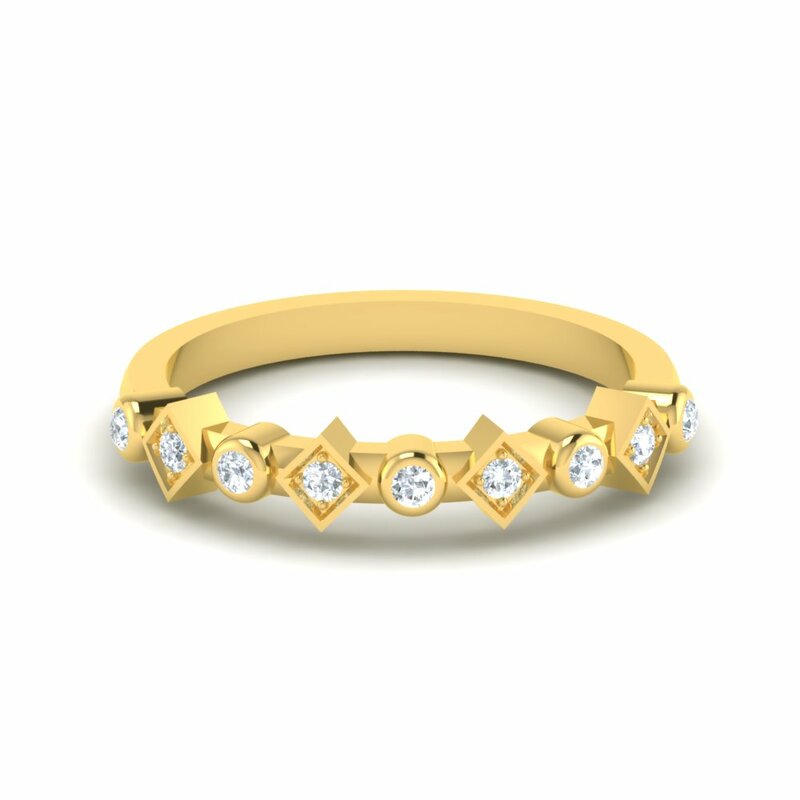 Custom Made Thin Stackable Birthstone Rings Overall rating: 4.7 out of 5 based on 235 reviews.